On the 14th anniversary of his death, the murder of rapper Notorious B.I.G. 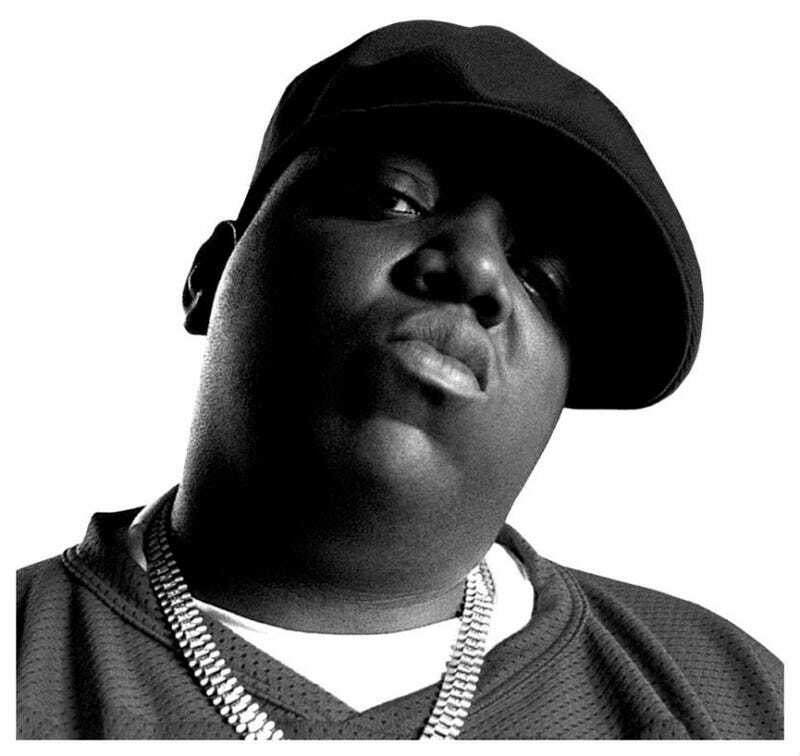 — born Christopher Wallace and also known as Biggie Smalls — remains unsolved. But all over the Internet, memories of his life and music are being resurrected by regular fans and celebrities alike. #biggieday is trending on Twitter, where fans are sharing 40-character memorial messages. Smokey Fontaine has posted a eulogy on the Huffington Post (reflecting upon the rapper's life as well as his infamous battle with Tupac Shakur). AllHipHopNews is reporting on an ESPN interview in which Boston Celtics center Shaquille O'Neal muses that had he been with Wallace on the night he was shot four times in the chest, the rapper might be with us today. Diddy gave a shout-out to Biggie's mom. Watch more videos at Rap-Up. In other news: VIDEO: Waka Flocka Flame Strips Down for 'Ink, Not Mink' PETA Ad.